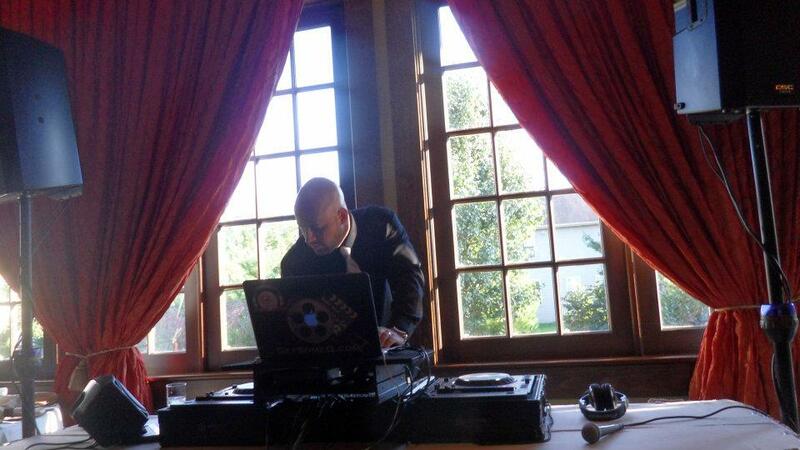 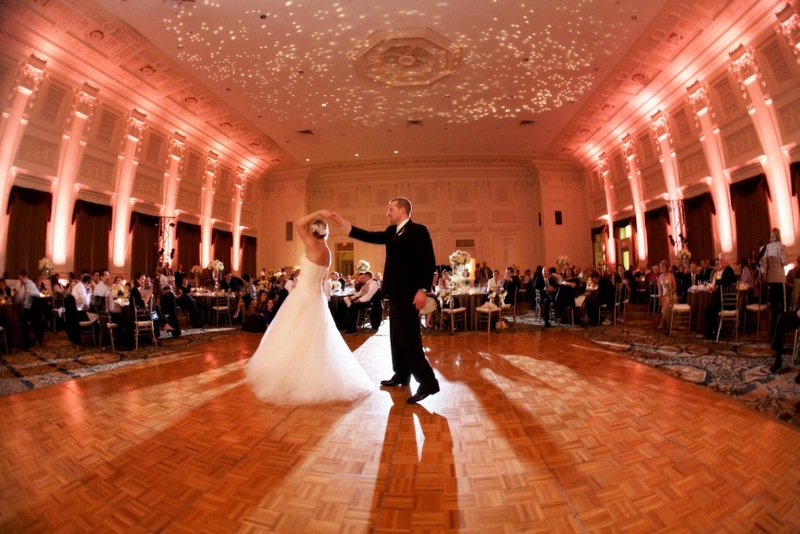 Shiny Entertainment is a professional DJ & lighting company that specializes in weddings. 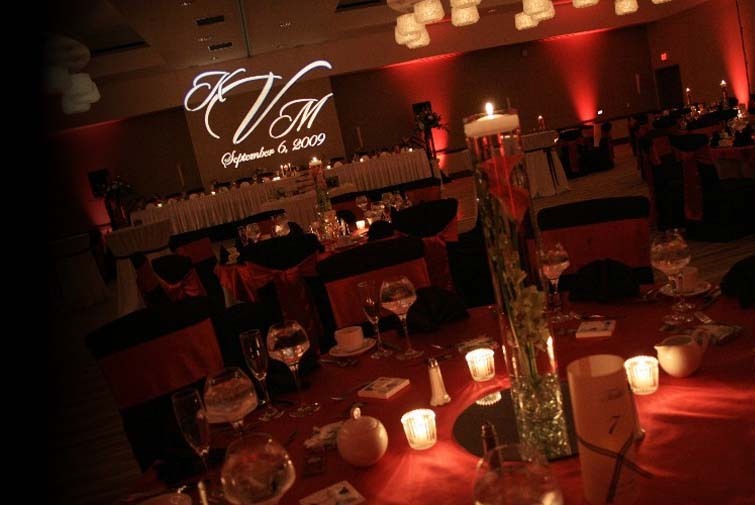 Our goal is to provide the finest services available & to make your event stand out from the rest. 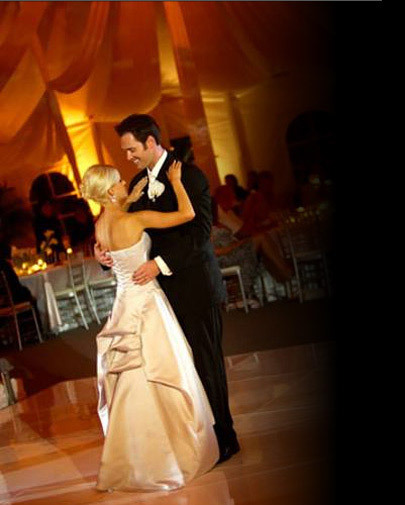 We cater our services to the modern bride who is seeking an elegant & memorable event. 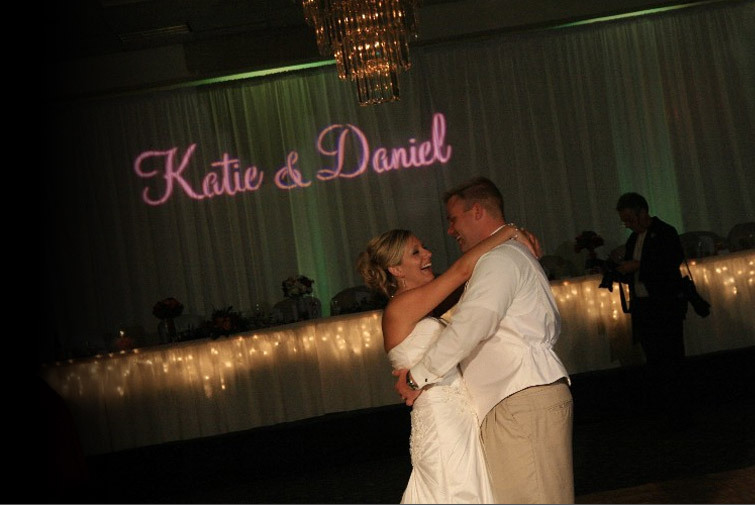 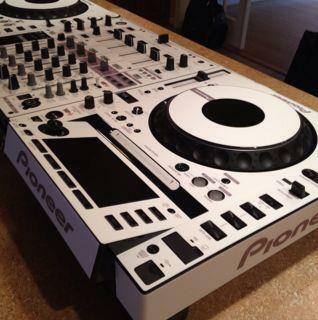 In addition to musical entertainment and lighting, we offer a wide array of additions to make us your one stop shop! 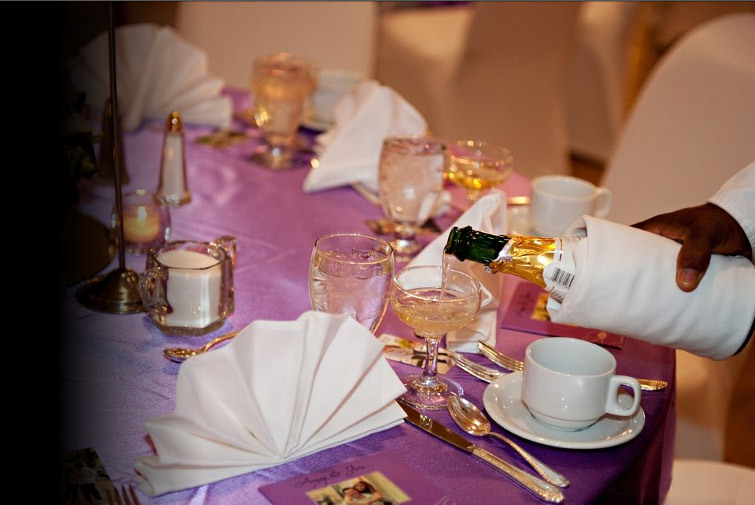 Eliminate all the extra vendors, no need to feel overwhelmed, we have you covered! 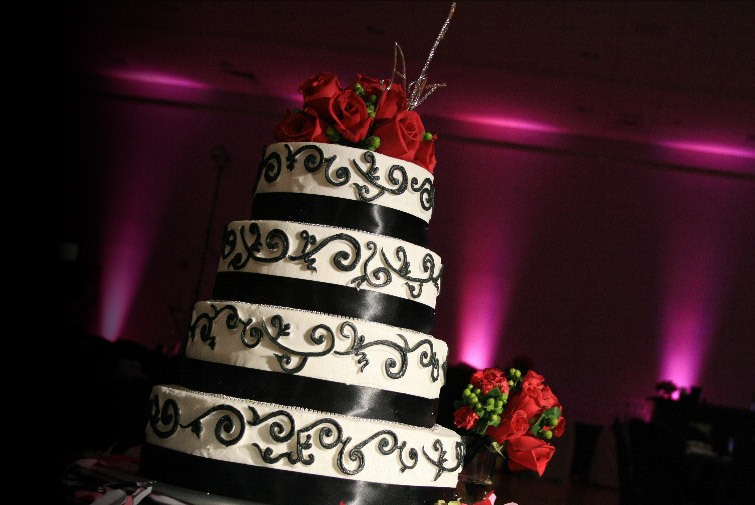 From photo booths, wedding planner, day of coordination, custom snap chat borders, projector/video screens, concessions, we got you covered!